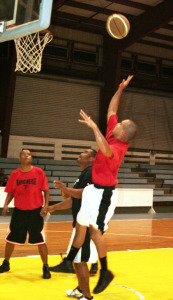 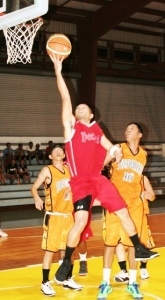 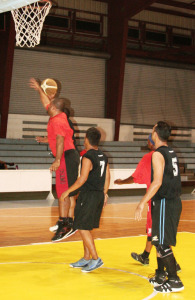 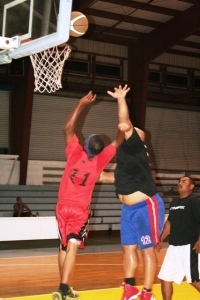 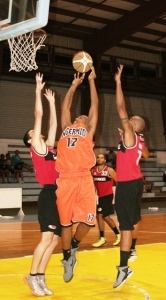 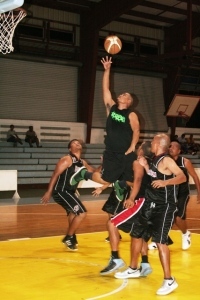 Four teams will vie for top honors when the 2013 National Basketball League (NBL) Super League tips off Monday night at the Palau National gym. 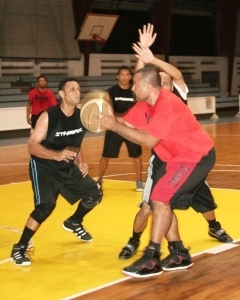 Newly crowned NBL champions Peched Raw will face off with the Nationals at 6 p.m. Peched Raw, which is mentored by Rayson King with Weston Ketebengang as assistant coach, will have Sunshine Soalablai, Anthony Ngiraikelau, Douglas Schmidt, Sione Isechal, Dennis Castro, King Ngiraboi, Perry Oiterong, Elwang Ridep, Traxx Mark and Dedoch Kloulubak. 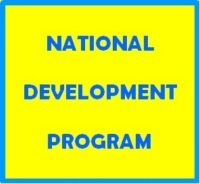 On the other hand, the Nationals will parade Keene Isao, Marvic Ngchar, Radisson Dorado, Ray Rumong, Edward Baysa, Joey Sumor, Anthony Rudimch, Arnold Undecimo, Lipsman Timothy, Timis Emesiochel, Rush Santos and Masao Umedip with Ziske Asanuma as head coach with Ivan Rudmich as assistant coach. 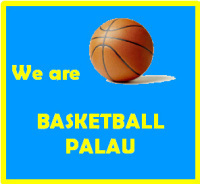 There will be one game which will be played every night. 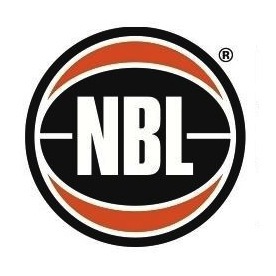 FR Spoilers will face NBL All Stars on August 27 also at 6 p.m.
Game schedules are as follows: on August 26 the games will feature Peched Raw versus Nationals at 6 p.m. while Schedules of the games are as follows: August 28 at 6 p.m. – Peched Raw vs. FR Spoilers; August 29 at 6 p.m. – Nationals vs. NBL All Stars; Sept. 2 at 6 p.m. – NBL All Stars vs. Peched Raw; Sept. 3 at 6 p.m. – FR Spoilers vs. Nationals; Sept. 4 at 6 p.m. – Semifinals; Sept. 5 at 6 p.m. – Semifinals; Sept. 9 at 6 p.m. – Consolation game; Sept. 10 at 6 p.m. – Championship game. 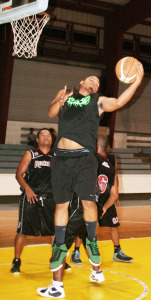 Aside from Peched Raw and the Nationals, other teams that will see action in the tournament include FR Spoilers and the NBL All Stars.